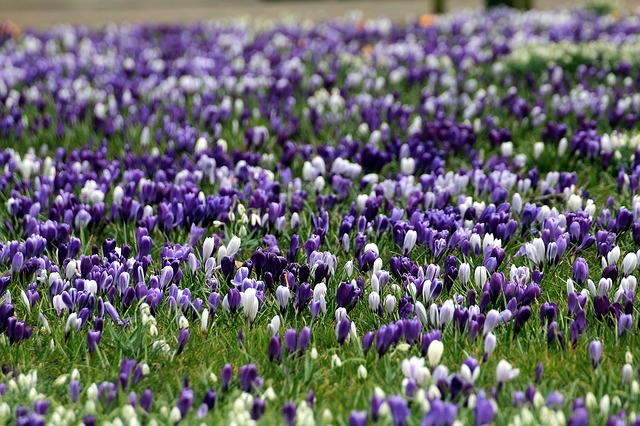 The crocus planting continues today. We got only about half of them into the ground yesterday. If we finish the croci, there will be daffs, too — 100 mixed bulbs to naturalize between the little patch of them in the garden and the somewhat larger patch of mini daffs by the house. Yay, spring! This entry was posted in Autumn, Gardening. Bookmark the permalink. I hope you have an auger on an electric drill (long extension cord needed). 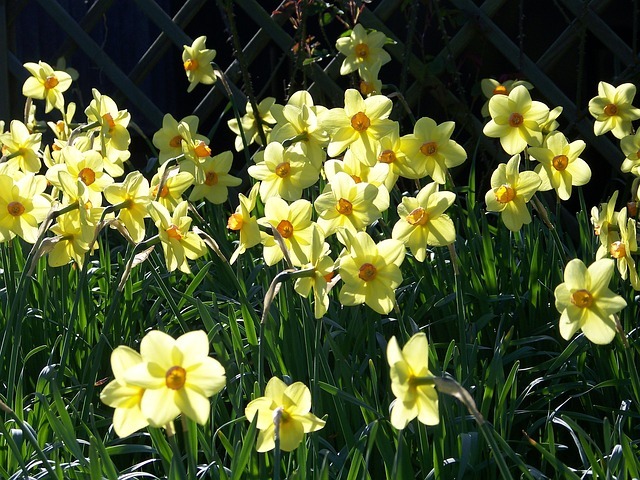 We once planted patches of daffs in our yard and an auger saved the day and our backs. Plus, Jeopardy has a new champ!